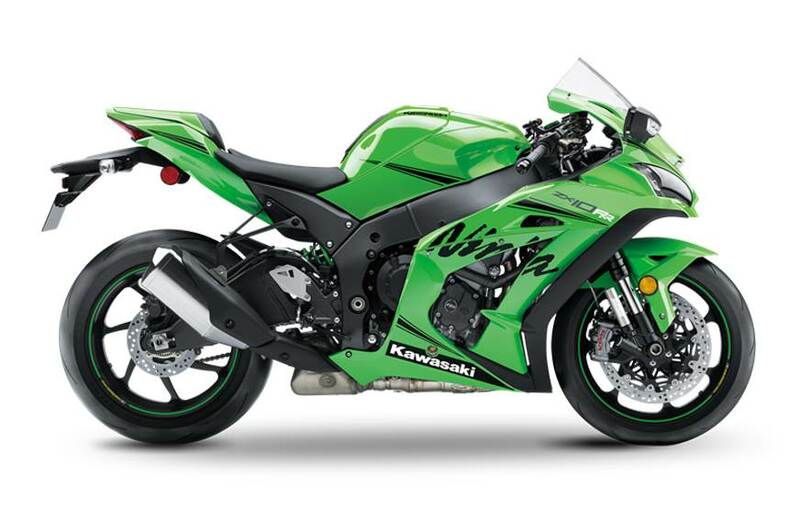 2019 Kawasaki Ninja ZX-10R comes with upgraded engine to generate more power and improved performance. 2019 Kawasaki Ninja ZX-10R has been unveiled with lot of exciting changes. The most affordable litre-class supersport bike range in India now promises more power and improved performance thanks to a revised engine equipped with advanced features and technologies. 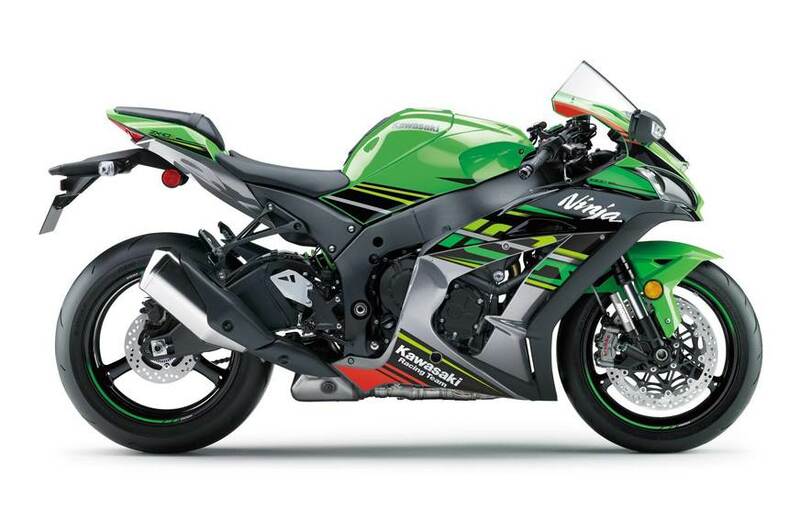 The bike range includes ZX-10R, ZX-10R SE and the race-spec ZX-10RR. As the Japanese brand claims, the engine internals have been upgraded to make the bike rev faster and produce more power output. Not only a power and performance boost, but the 2019 Kawasaki Ninja ZX-10R also comes with couple of cosmetic and technical updates as well. Considering the announcement Kawasaki has made, biggest change comes in the engine. It looks like Kawasaki took inspiration from the BMW S1000RR in terms of technology update. The motor now churns out 200 bhp of power output, which marks a boost of around 3 bhp from the current model. Speaking about the Kawasaki Ninja ZX-10RR, this race-spec bike comes with 201 bhp of power output, which is around 4 bhp higher than the current model. The lightweight, titanium rods and and higher rev limit played key role behind this upgrade. Apart from these performance updates, the 2019 Kawasaki ZX-10R range comes with some attractive cosmetic changes as well. The new Lime Green/Ebony/Metallic Grapphite Grey paint scheme has added zing to the lineup. A very interesting fact about the 2019 Kawasaki ZX-10R SE is the self-healing paint scheme, which is available in the H2 range as well. In India, both the Kawasaki ZX-10R and the race-spec ZX-10RR are assembled locally. Like the current models, expect the upcoming ones to be priced competitively that will grab attention of many buyers. 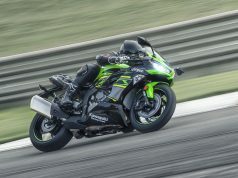 As the demands for premium high performance bikes have been increasing in India for last couple of years, Kawasaki is aiming to tighten its grip in the litre-class segment with the updated ZX-10R range.